Finding an Icon Sets for your UI Design project is not an easy step when you started to work on a new project. I have been in UI Design for 8 years and sometimes I still wonder which one I will use in my next projects, that is a hard question. 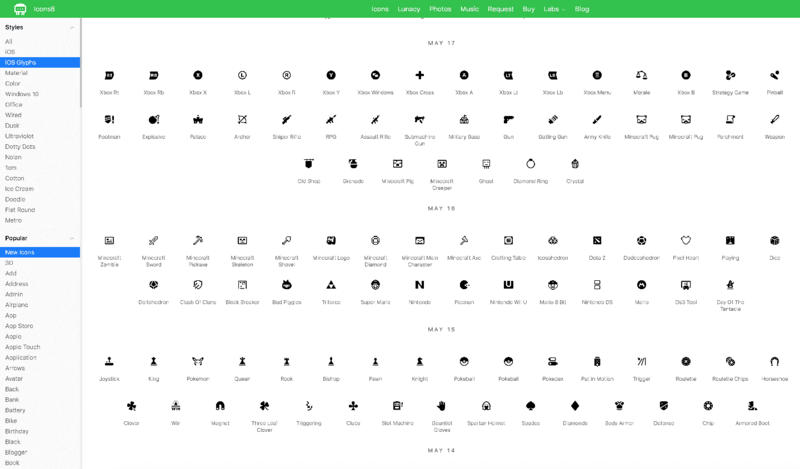 With my experiences, today I want to share with you some Free and Premium Icon Sets and Tools what my favorites and I think this would help to save your time. 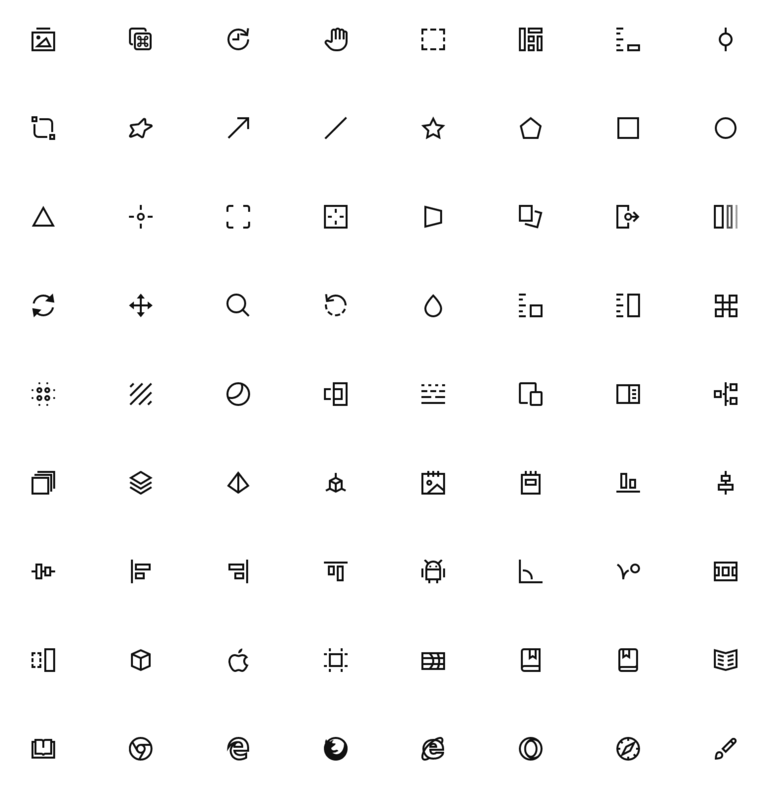 Any suggestions are welcome, and I hope this list will never be finished so We can discuss together to find more Icon Sets, Icon Tools. Feel free to leave a comment below to contribute the list, I will read every your comments and I am looking forward to adding other icons set to this list. Thank you in advance for your support. 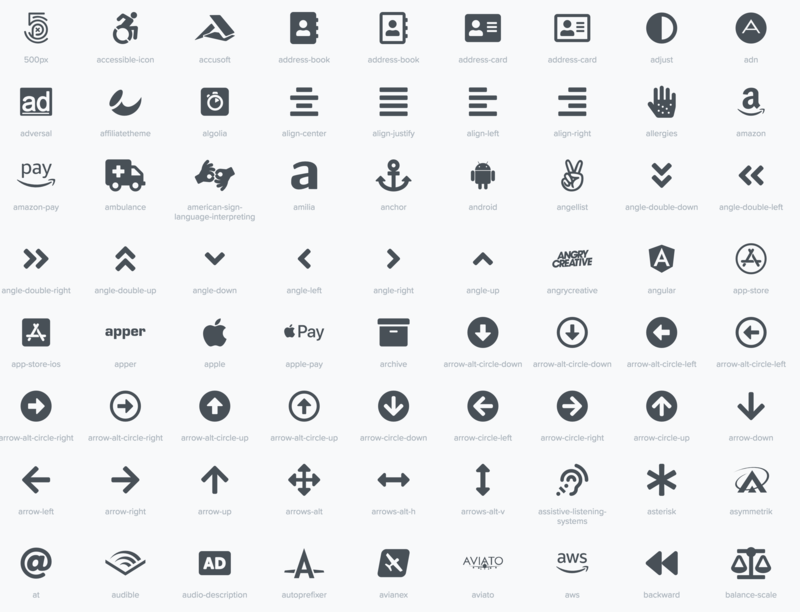 Feather is a collection of simply beautiful open source icons. Each icon is designed on a 24×24 grid with an emphasis on simplicity, consistency, and readability. Free Social Icons: over 100×3 Free social icons, color, white, black. 2 popular formats: Sketch and Figma. Easy export to PNG, EPS and more. Shared style in Sketch. Line, Solid, Color & Flat icons with a precise and unified style. Adapts to any type of project with different stroke weights, color control, and great legibility. Fit for use: Each symbol is available in five themes and a range of downloadable sizes and densities. Icon font: For web projects, the best format is our easy-to-use icon web font. 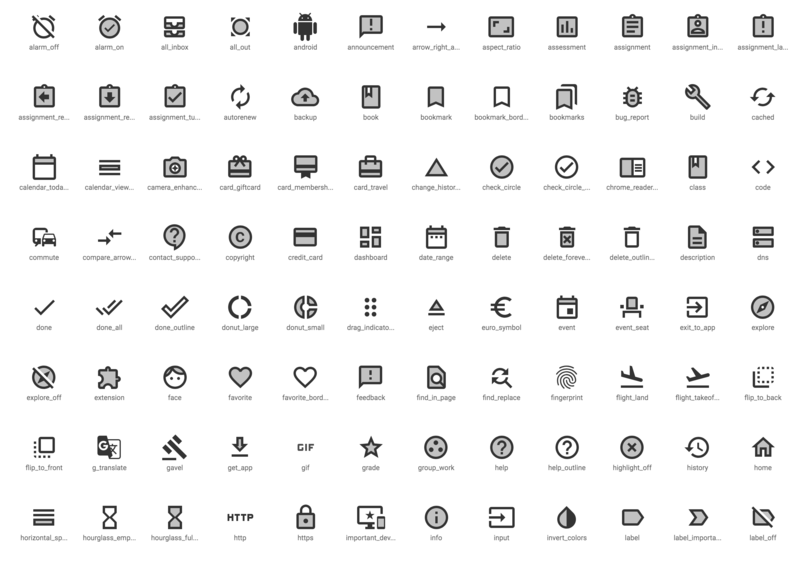 Open source: Our icons are free for everyone to use. Please don’t try to sell them. Nucleo is a beautiful library of 25011 icons, and a powerful application to collect, customize and export all your icons. All the Icons You Need. Guaranteed. No doubt, we have social media icons like Facebook, Twitter, Youtube, and all kinds of arrows. Surely, we have basic ones like phone, home, and settings. However, if you are up for something more unorthodox, simply request it. No charge. Guaranteed. 934,000 vector icons grouped in 18,459 packs The largest database of free icons available in PNG, SVG, EPS, PSD and BASE 64 formats. This article is regularly updating. 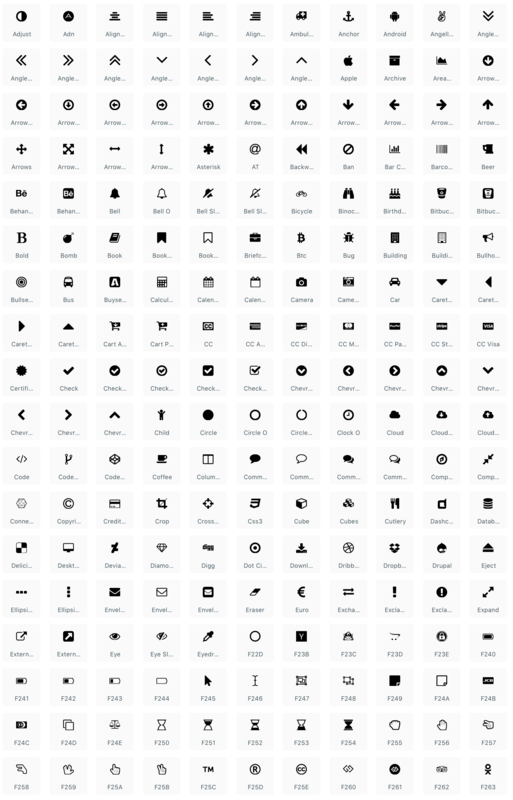 You can bookmark this list and come back later to check new icon sets. Don’t forget to leave the comment if you know any missing icon sets. We appreciate it!